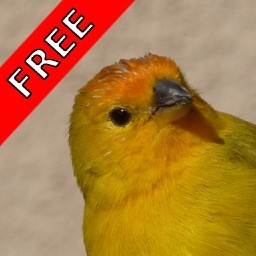 With featured images and audios of 180+ common bird species will bring to you nature music. Listen to this softly melodies and connect to the nature world that we live in. Feeling the beauties of creatures and join the life. Do you love to hear bird sounds and call? 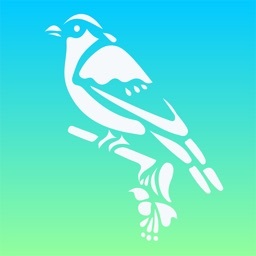 An Original Bird Soundboard App For Your iPhone and iPad. 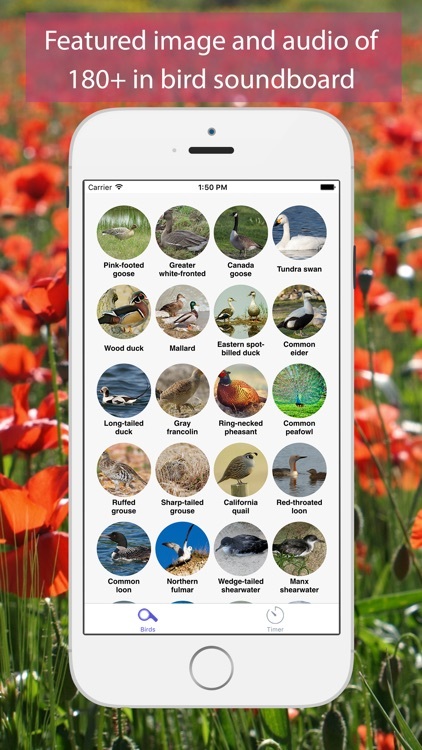 Includes sounds and calls of 180+ birds are most searched in the internet, the app does not need an internet connection, all songs and calls are downloaded when the app is purchased. The application is intended for adults and children. ... and more. 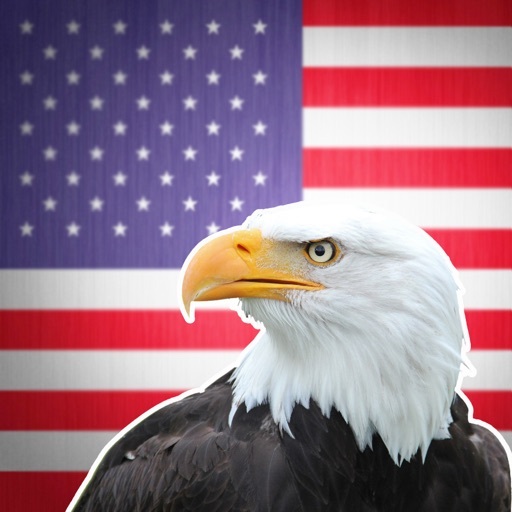 Therefore, along with the bird app you can also try out the amazing other apps to give you some of the best bird sound experiences without the need to step out of your home at all!